This talk will consider the sustainability of bast fibres, specifically flax fibres, as the reinforcement for polymer matrix composites and the relative merits of flax (cottage industry natural) against glass (industrial scale synthetic) fibres. The specific moduli of the two fibres are similar. The quantitative life cycle assessment uses the eight environmental impact classification factors of global warming, acidification, eutrophication, human toxicity, aquatic toxicity, ozone depletion, photochemical oxidants creation and non-renewable/abiotic resource depletion. 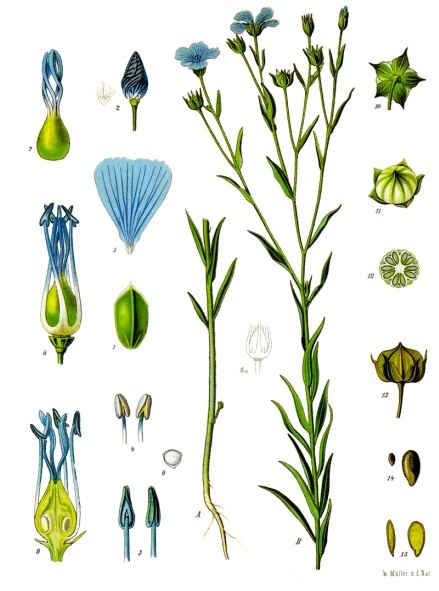 A dataset was compiled from numerous literature sources to complete the life cycle inventory for the production of flax fibres. Three scenarios were studied for the production of either flax sliver (pre-spun fibre) or yarn (post-spun fibre): low (no-till combined with warm water retting), average (conservation tillage with stand/dew retting) and high (conventional tillage with bio-retting) energy routes considering different agricultural and fibre preparation(retting) methods. 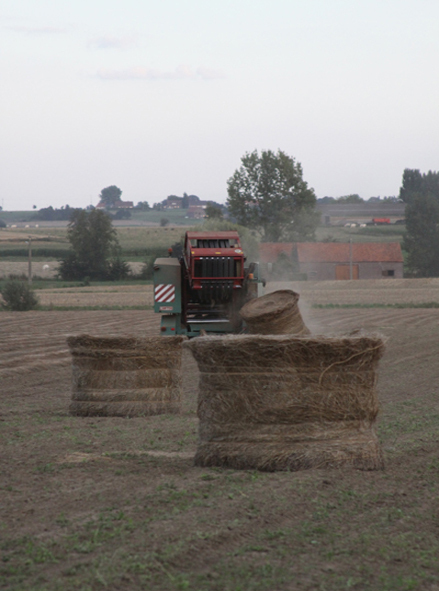 The best agricultural practice for flax fibre production is identified from this study as the no-till method combined with warm water retting. The environmental credentials for flax fibre can be further improved by using organic fertilizers and biological control of pests. Spinning is the most energy intensive fibre processing operation; hence, by eliminating this operation, energy use and the associated environmental impacts could be reduced.